E Virtual Services offers Affiliate Marketing Services and affiliate marketing Solutions for Merchants wishing to advertise their products / services online. Our professional Affiliate Marketing strategies ensure that your business gets all the visibility at the right platforms; whereby amounting to increased lead generation and ROI enhancement. Cost per Action (CPA)- Affiliates get paid (in percentage) when the merchant closes a deal. Cost per Lead (CPL)- Affiliates gets paid per Lead Generation. Cost per Click (CPC)- The advertiser needs to pay the publisher on the per click basis. Understanding the importance of precision affiliate program implementation and management, we have put together a dedicated team of Indian affiliate marketing experts. They are well equipped with sound technology to ensure that your affiliate program performs exceptionally well on all the important parameters. We at E Virtual Services simplified affiliate marketing to its very core and delivers manageable high yield programs. Easily build and start your own Affiliate program and allow affiliates to advertise your business to increase sales at your web site. 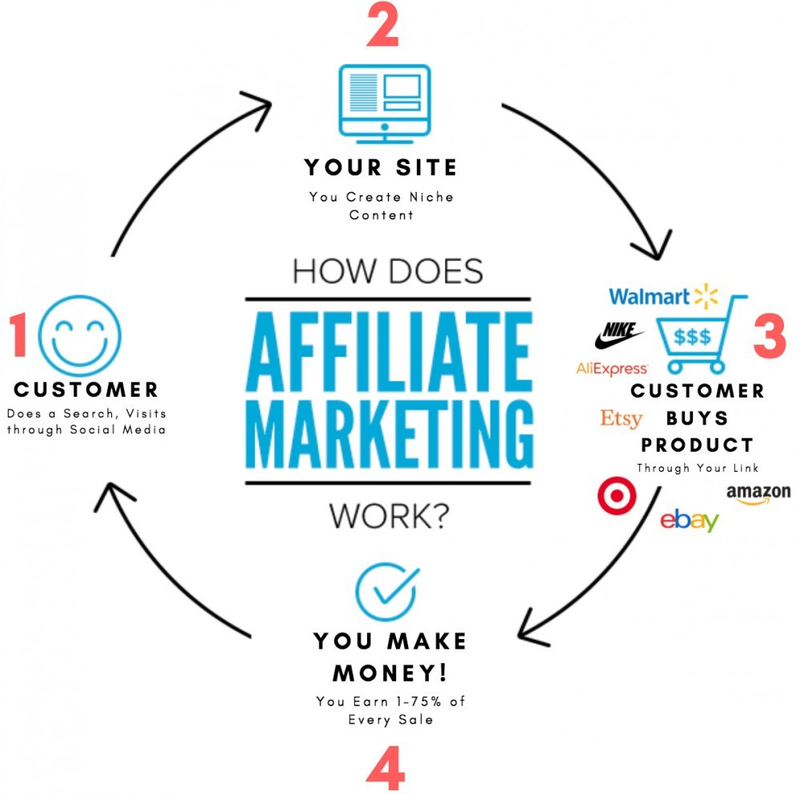 Affiliate Marketing allows you to have your web site advertised using your own large 'pay for performance' online sales team (known as Affiliates). This sales team will widely promote your web site's products and services via your Affiliate program in return for commission payments based on the sales they make for you. Affiliate Marketing and Affiliate programs are not only very effective but also low cost internet advertising strategies. Their strategic use can significantly boost your sales results, product branding and web site traffic.